Bernard Charles Welch, Jr was a career criminal who had been convicted of burglary several times in the 1970s. He was described by police spokesman Warren Carmichael as “one of the most prolific burglars in the recent annals of American crime”. In 1974 he and another prisoner escaped from the Clinton Correctional Facility in upstate Dannemora, not long before Welch was due to be paroled. He spent five years on the run. He lived in Washington DC and, by day, he was an art collector and successful investor while, by night, he continued burgling. He lived in a $1 million home, which was filled with loot. On 5 December 1980 he stepped up a league when he murdered cardiologist Dr Michael Halberstam, 48, at his home during a robbery that went wrong. Welch fired five shots, two of which hit the cardiologist in the chest. Dr Halberstam and his wife got into their car to drive to Sibley Hospital and saw Welch so Dr Halberstam ran him over. Welch was not badly injured but the doctor lost consciousness and drove into a tree. He was pronounced dead at the hospital. 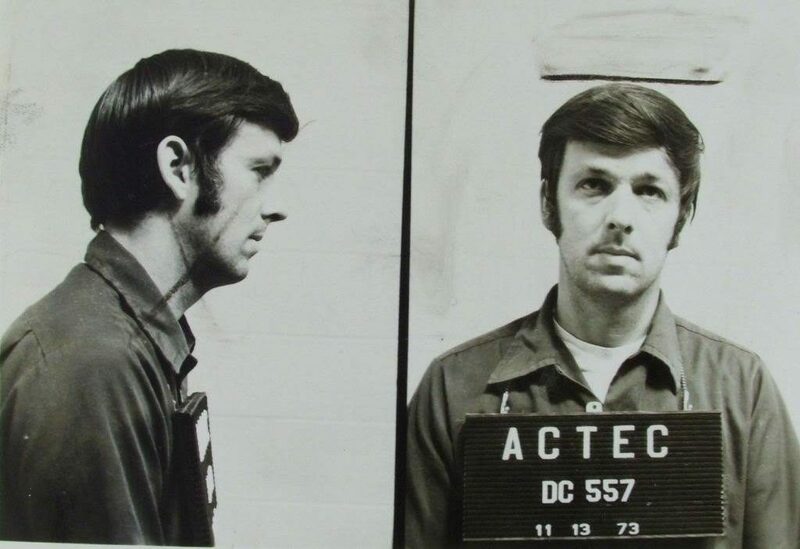 Welch was tried in Federal Court, found guilty on 11 April 1981 and sentenced to 143 years in prison, making him eligible for parole in 2023. He was sent to the supermax prison in Marion, Illinois, where he befriended members of the Aryan Brotherhood. He then told the prison authorities about their plans resulting in a move into the witness protection programme and a transfer to a prison in Chicago. He escaped in May 195 and stayed free for three months until he was arrested in Philadelphia while driving a stolen BMW with number plates that had been stolen from another car. He parked in another driver’s slot and promptly fell asleep. When the other man arrived he called the police who arrested Welch. “I don’t think it was Bernard Welch’s finest hour,” said Associate Deputy Attorney General Jay Stephens. Welch died in 1998 in prison.